Another great review for my books from the fine people at For the Love of Books and Alcohol. 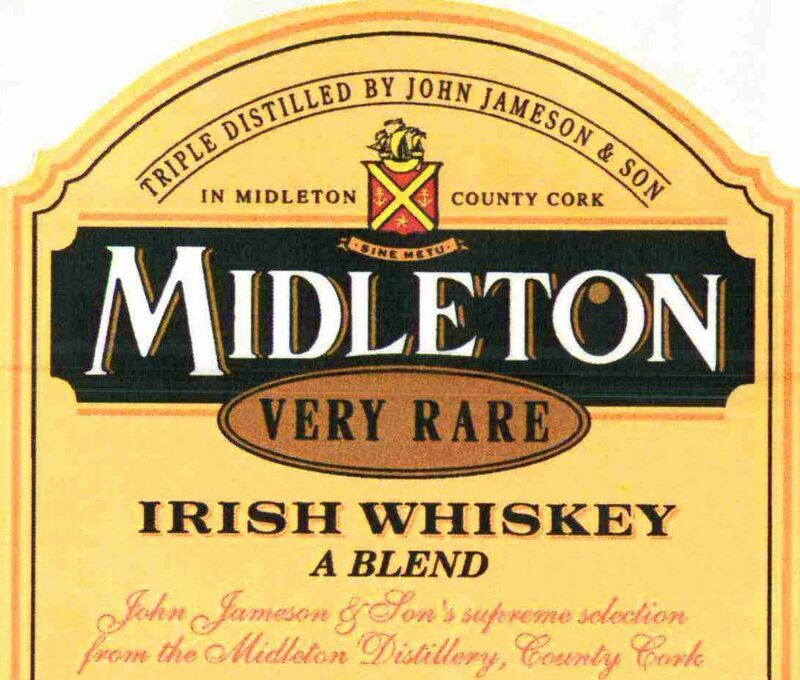 This time, they’ve cracked open State of Emergency with a bottle of Midleton. They either liked the book or were very drunk, because it got 5 stars. My thanks for the review and you can check it out here. Steve P. Vincent lives with his wife in a pokey apartment in Melbourne, Australia, where he’s forced to write on the couch in front of an obnoxiously large television. When he’s not writing thrillers such as The Foundation and Fireplay, Steve keeps food and flat whites on the table working for the man. He enjoys beer, whisky, sports and dreaming up ever more elaborate conspiracy theories to write about. He has a Bachelor of Arts (Hons) in Political Science and History. His honors thesis was on the topic of global terrorism. He has traveled extensively through Europe, the United States and Asia. Sign up to Steve’s newsletter for a free copy of FIREPLAY: SEND MY FREE BOOK!